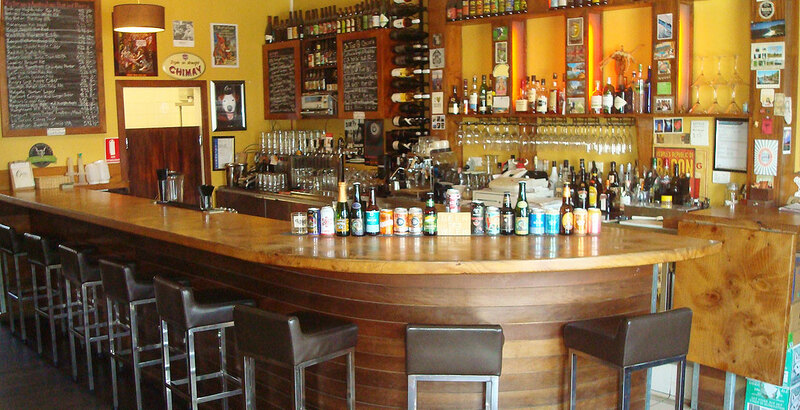 Voting is underway for the biggest public choice poll in the Aussie beer world. But faced with picking just five beers from thousands, how do you go about voting? And who's going to win? We posed questions of some of the nation's keenest beer lovers. Dave Croft is a man who likes to travel for beer. While many beer geeks make outrageous detours to drink beer from the source, Dave is truly a persistent pilgrim. We caught up with him to find out how it all started and how he plans to spend his 40th. The very first entry in our Aussie Exports series featured the couple behind Lost and Grounded in the UK. They've since gone on to great things so, on a recent trip to his homeland, Neil Richardson called in to find out more. We wrap up our look at the year in beer for 2018 in the nation's capital as Mat Farrington, the man behind CanBEERra, collates the thoughts of two dozen ACT beer aficionados to see what's impressed most in the past 12 months. Looking for a fun way to balance your festive (or year round) indulgences? Mick Wust joins yoga instructor Sammy Ball for a few sessions – with beer at the heart of it all. For a final reflection on 2018, here's a look back at the year through the eyes of The Crafty Pint writers who spent their time covering the biggest year yet for Australian beer – as well as some of our coverage from beyond these shores. In his last Best New Beers roundup before he heads back to New Zealand, Nick Oscilowski commandeers the votes of many to land upon a list that flits from barrels to peat to the rainforest and back – and even includes a humble pilsner.